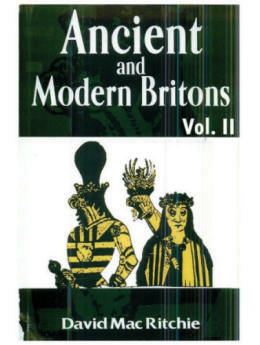 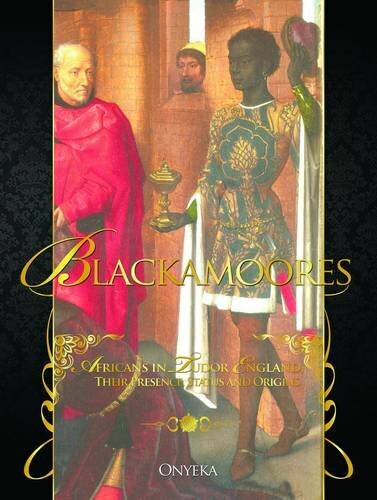 Blackamoores: Africans in Tudor England, Their Presence, Status and Origins - Do we imagine English history as a book with white pages and no black letters in? 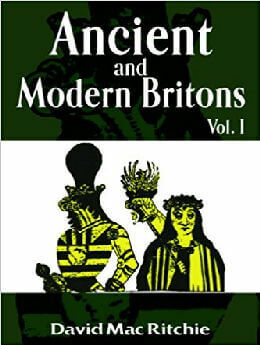 We sometimes think of Tudor England in terms of gaudy costumes, the court of Henry VIII and Elizabeth I and perhaps Shakespearean romance. 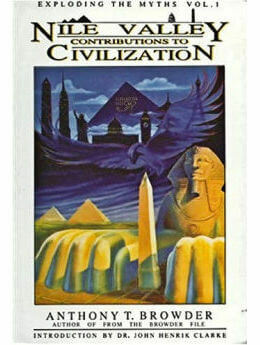 Onyeka's book acknowledges this predilection but challenges our perceptions.